Yes, you can receive disability benefits for anxiety, but only if there is medical evidence demonstrating the required level of severity. 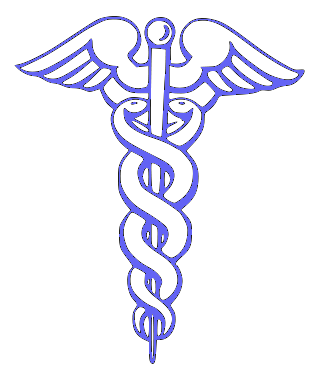 As a starting point, you must have a diagnosis from a psychiatrist or other doctor. However, a diagnosis is not enough. Many people have been diagnosed with anxiety, receive appropriate treatment, and are able to work. In order to receive Social Security Disability Insurance (SSDI) or Supplemental Security Income (SSI) benefits, your impairment must be so severe that is prevents you from working. Social Security uses a five-step determination process to decide whether your impairment is disabling. There are two points in the process where you may be found disabled: because you meet or equal a listing defined in the Listings of Impairments, or because despite not meeting a listing, you are unable to do any work that exists in significant numbers in the national economy, considering your functioning capacity, age, education and work experience. If you meet a listing, then you can be found disabled, and the determination process does not need to proceed further. People who have been diagnosed with anxiety may have other diagnoses as well, to which different listings may apply, but Listing 12.06, Anxiety-related disorders, corresponds most precisely to an anxiety diagnosis. 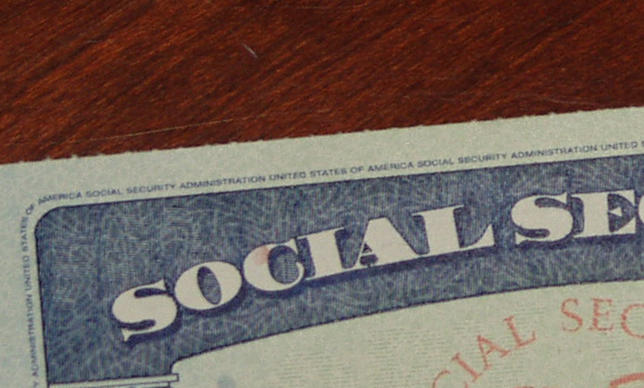 You can read the full requirements of Listing 12.06 on Social Security’s website. As with other listings, there is a set of “A” criteria for the symptoms, and a set of “B” or “C” criteria for the resulting limitations. Regarding the symptoms, there are specific criteria that correspond to generalized anxiety, phobias, panic attacks, obsessive compulsive disorder (OCD) and post-traumatic stress disorder (PTSD). Here we’ll examine just the criteria for generalized anxiety, which state that the anxiety must be persistent, and there must be medically documented findings of at least three out of these four symptoms: motor tension; autonomic hyperactivity; apprehensive expectation; or vigilance and scanning. Regarding the limitations, the anxiety must result in marked difficulties in at least two out of these three areas: activities of daily living; social functioning; or maintaining concentration, persistence, or pace. In the alternative, the limitations requirement is satisfied if the impairment results in a complete inability to function independently outside the home. Even if you do not meet a listing, you may be found disabled based on your residual functional capacity (RFC). While Social Security applies the grid rules when considering your physical RFC, there are no such grids for your mental RFC. In determining your mental RFC, Social Security will examine your social and intellectual limitations, including limitations on understanding and memory, sustained concentration and persistence, social interaction and adaptation. 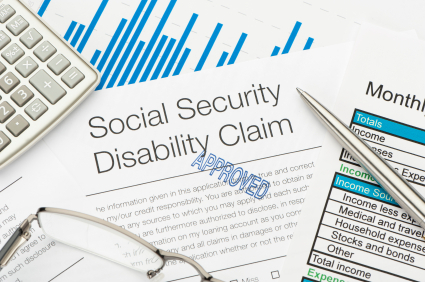 If Social Security finds that you are markedly or extremely limited in one or more areas, you may be found disabled, whereas a finding of only mild or moderate limitations will usually not result in you being found disabled. If there is no simple, unskilled job you can do, then you can be found disabled. If you have physical limitations or other mental impairments in addition to anxiety, then Social Security must consider the combination of your impairments and limitations. 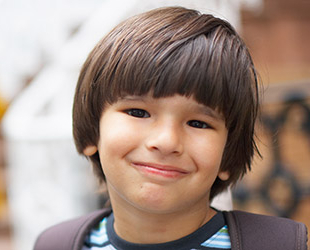 Qualifying for disability benefits for anxiety can be difficult. If your initial application is denied, then you should consider hiring a Social Security disability attorney who can help you collect the evidence you need and argue your case at a hearing before an administrative law judge.